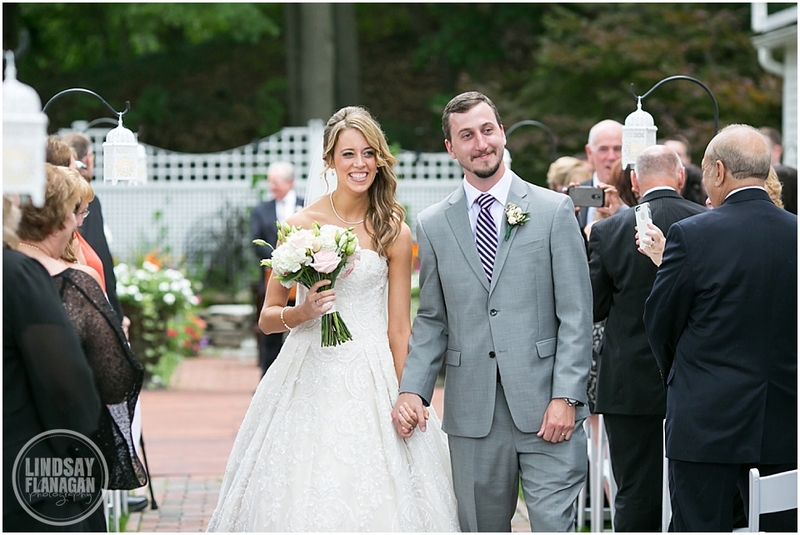 Caitlin and Ryan were married on July 18th with a ceremony and reception at the Topsfield Commons 1854. 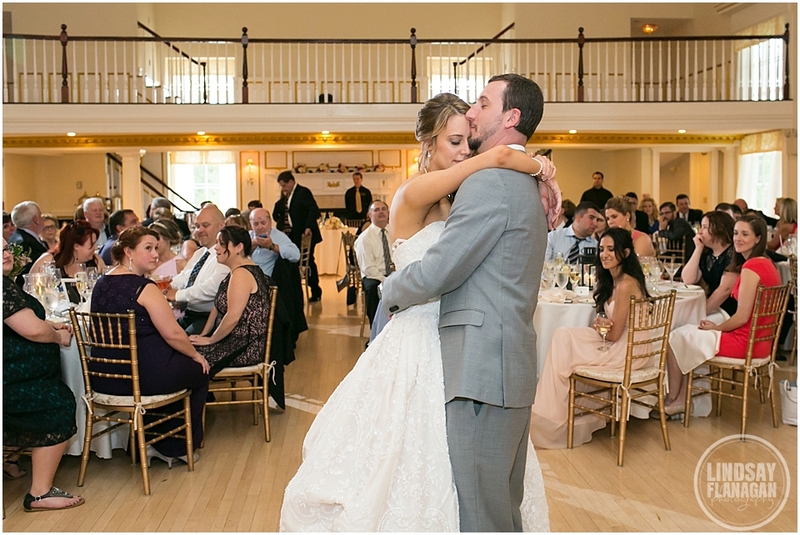 This lovely couple has known each other since they were young—they grew up together in Woburn, MA, where they met in high school, and they have been together ever since. They even went to the senior prom together! 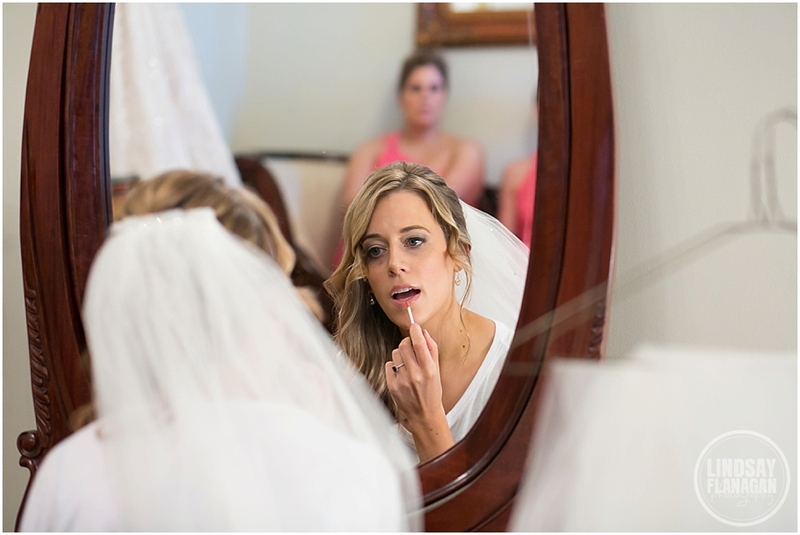 I loved all the images of Caitlin getting ready with her mom and her bridesmaids. 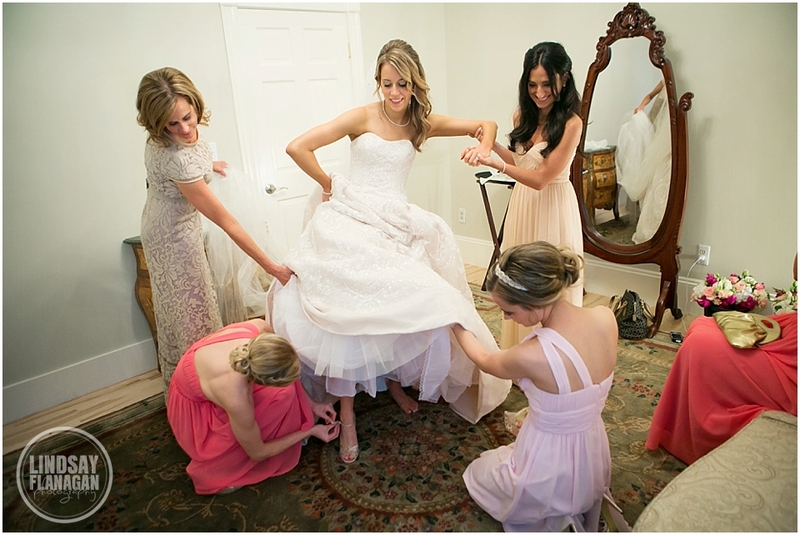 It’s always so sweet to see a bride’s closest friends, siblings, and mother come together to get her ready for one of the most important days of her life! 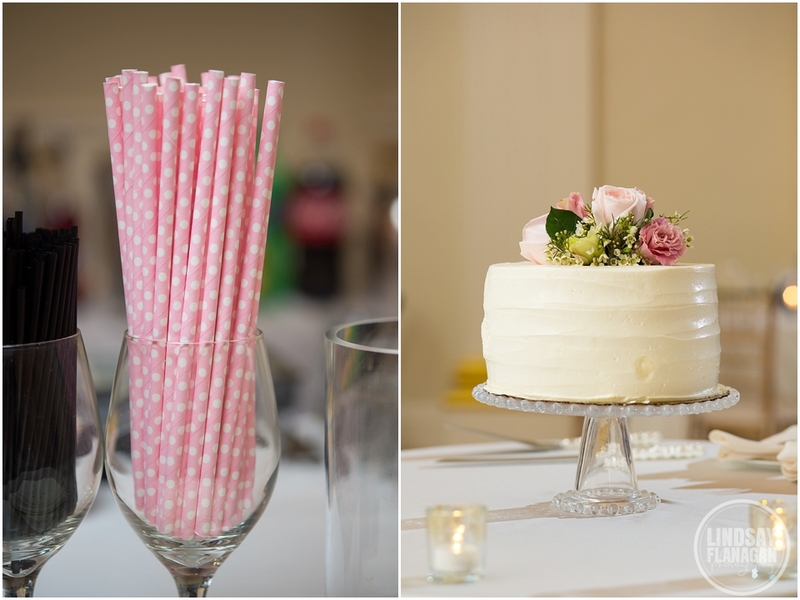 A special thanks, of course, goes to my second shooter, Katie Noble, who rocked the detail shots! 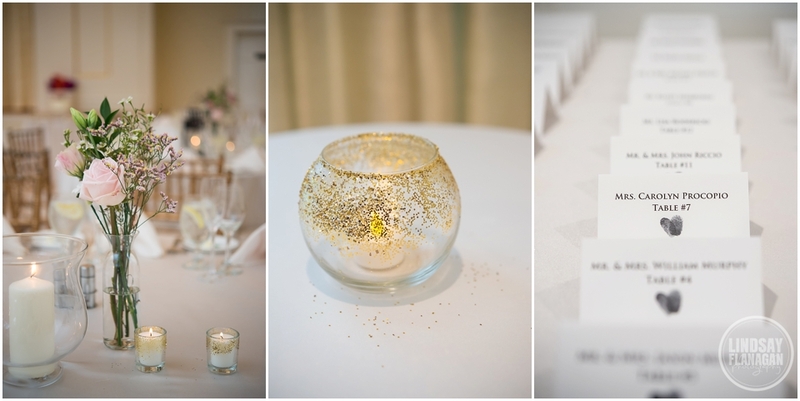 There were so many lovely details to appreciate in this wedding. 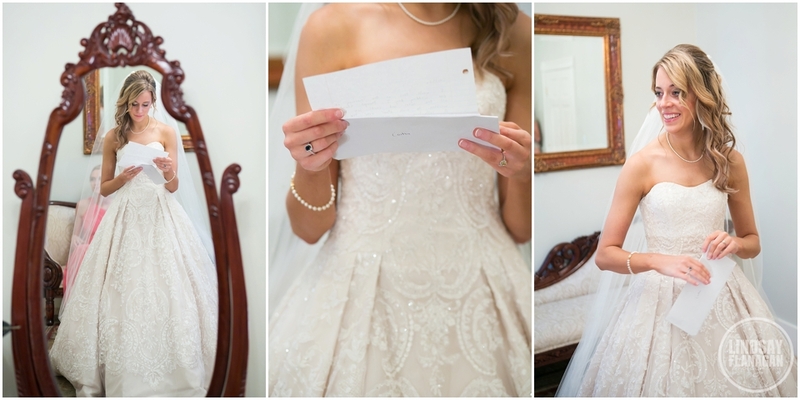 Caitlin’s wedding dress had her initials and Ryan’s sewn inside. And Ryan wore his father’s wedding band, which was significant because his father had passed away two years ago, so this was Ryan’s way of having his father close to him on his wedding day. Congratulations, Caitlin & Ryan! 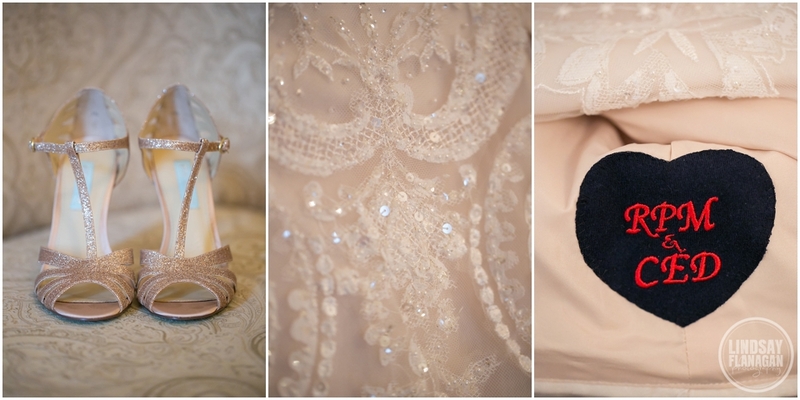 Thank you again for allowing me the privilege and honor of photographing your lovely wedding. I wish you two the very best!